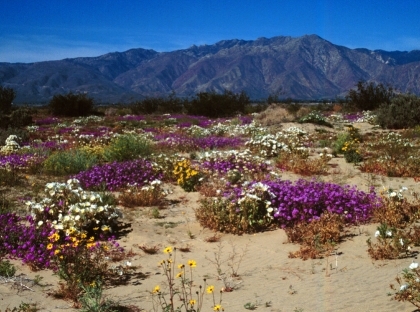 One of the blessings of living in San Diego is the opportunity to visit nearby Anza Borrego Desert State Park during the spring wildflower season. To take advantage of this opportunity, we would like you to join us on Saturday, March 14th, for a one day bus trip to the desert. This trip is back due to popular demand! 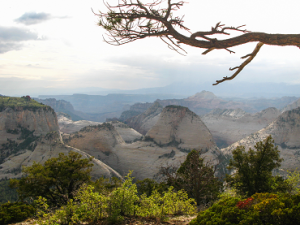 Once again, we will offer a variety of backpacks in Zion National Park. Also there will be an option to base camp in Zion and go on dayhikes with our knowledgeable and fun leaders. 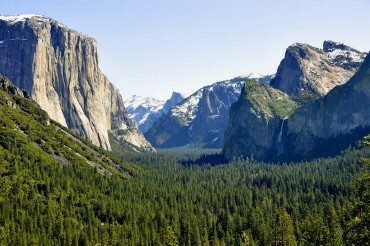 We will visit the areas close to Onion Valley (Independence, CA) in mid-August. 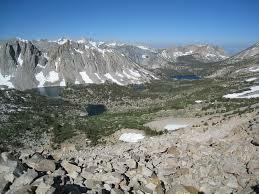 We anticipate offering several backpacks that include going over scenic Kearsage Pass.